As with most professions, in coaching, there are a few people making a lot of money and a lot of people making a little money. Here’s the truth: Very few coaches can make a living from coaching. While making $50,000 a year from coaching is difficult, earning a $1,000 a month is not that difficult. After developing my own business and coaching others to run their service businesses, I’ve discovered what you need to be successful. Among coaches, a few people make a lot of money, most make very little. I speak with people every week who want to get into coaching. 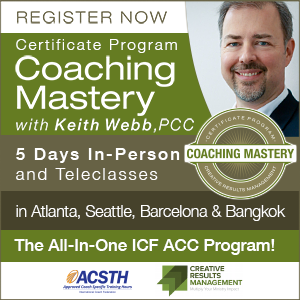 They often believe the only thing separating them from a successful career in coaching is a coach certification. I wish it were that easy. It’s not. 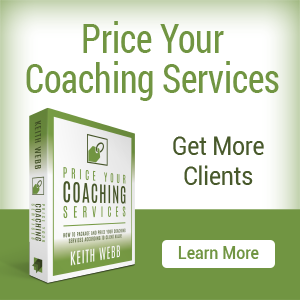 Your ability to coach well is not the only factor in attracting clients. There are many excellent coaches out there who are effective, well-trained, and professionally credentialed who have no clients. And then there are those hacks out there who call themselves a “coach,” having no idea what that means, making a lot of money. Coaching processes and skills. Coaching does require training to be effective. 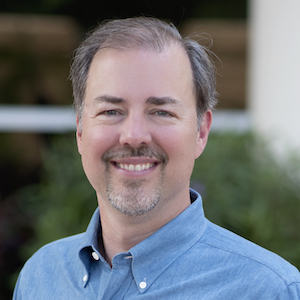 I have a free ebook called The Coaching Roadmap, which overviews the process to become a professionally trained and certified coach. 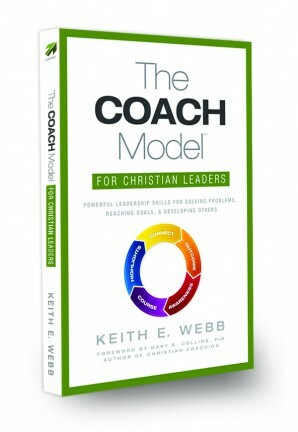 Get the training you need to coach at a professional level, whether in the marketplace or in ministry. What do other people see me as good at? People must know you can help them, if they are to hire you. Identify people who know they need your expertise. Make them aware of your ability to help them solve their problem or achieve their goal. Invite them to work with you. 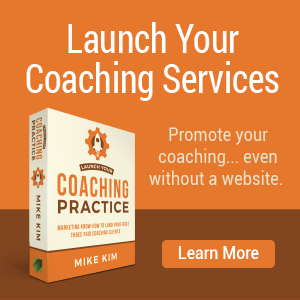 Set up your marketing – even without a website – with marketing expert Mike Kim’s LAUNCH YOUR COACHING PRACTICE. 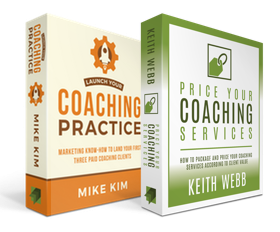 Save time and effort on packaging and pricing your coaching services based on client value with my course: PRICE YOUR COACHING SERVICES. Following our step-by-step practical suggestions to get more clients now. Learn More. 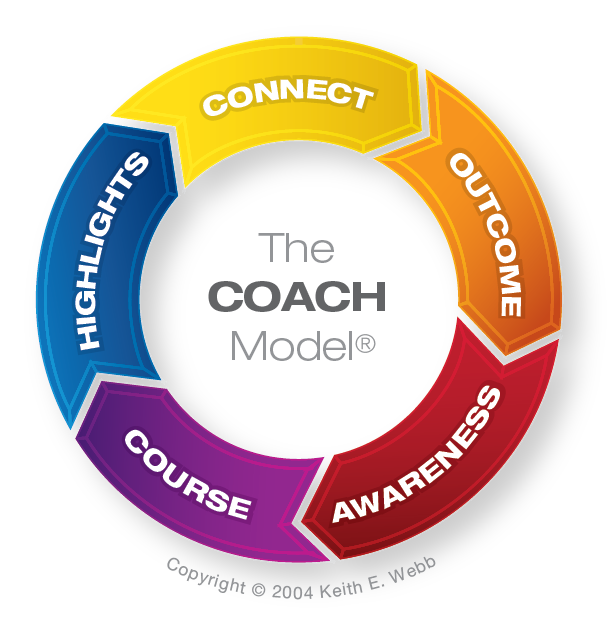 The great thing about a coaching business is you can start out small, coaching as little or as much as you want to. 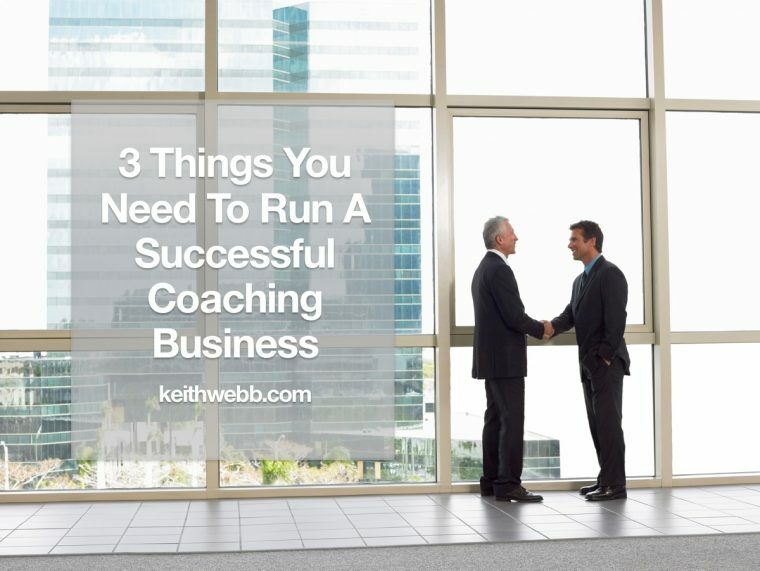 If you still have a full-time job doing something else, you can begin your coaching business with just 1 or 2 clients in the evenings. As you become more recognized by your ideal clients and grow in your ability to market yourself, you can scale up your business. 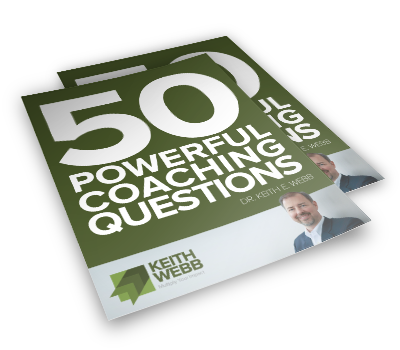 Question: What’s your best business-building tip for coaches? You can leave a comment by clicking here.